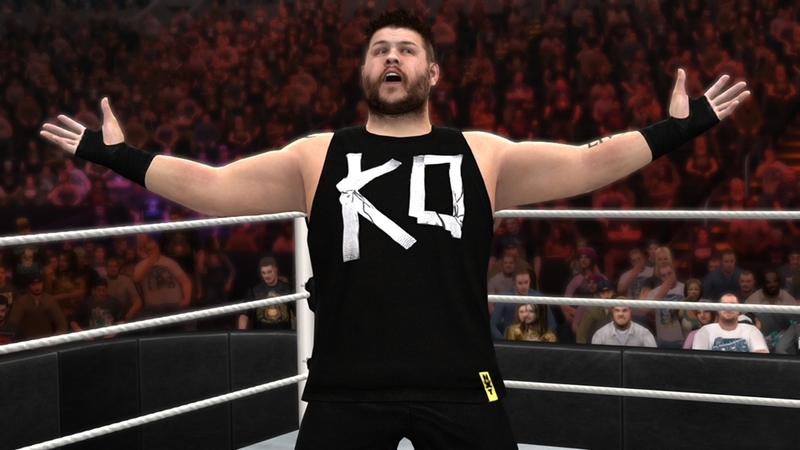 NOTE: All multiplayer servers for WWE 2K17 will be shutdown as of 05/31/2018. After that time, all game functions requiring online servers will no longer function. The Games on Demand version supports English, French, Italian, German, Spanish, Japanese, Chinese. 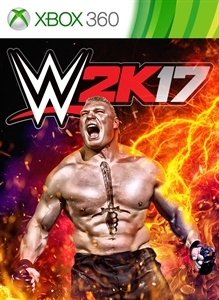 Welcome to Suplex City, courtesy of cover Superstar Brock Lesnar! 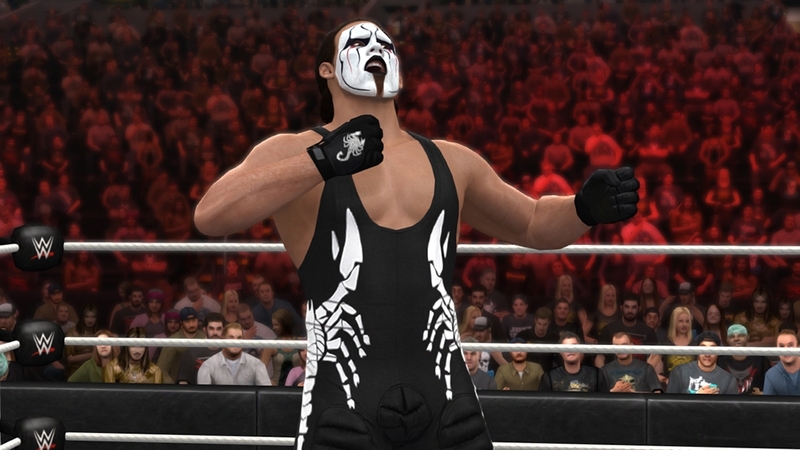 WWE 2K17 returns as the reigning, defending, champion of fighting video games!